Joel Dupras was born in Montreal, Canada in 1980. After completing his graphic design studies, Joël Dupras joined Visu, a family-owned business and manufacturer of upmarket furniture. As head of Research & Development, he designed product lines for the bedroom and dining room. He also acquired extensive expertise in modular storage design for the home. In 2008, he founded a firm called Joël Dupras Designer and started working with several companies such as Foliot Furniture, creating collections for the hospitality industry. Joël designed for Wetstyle as well and won Interior Design magazine’s 2009 Best of Year Award (BOYA) for his M collection. 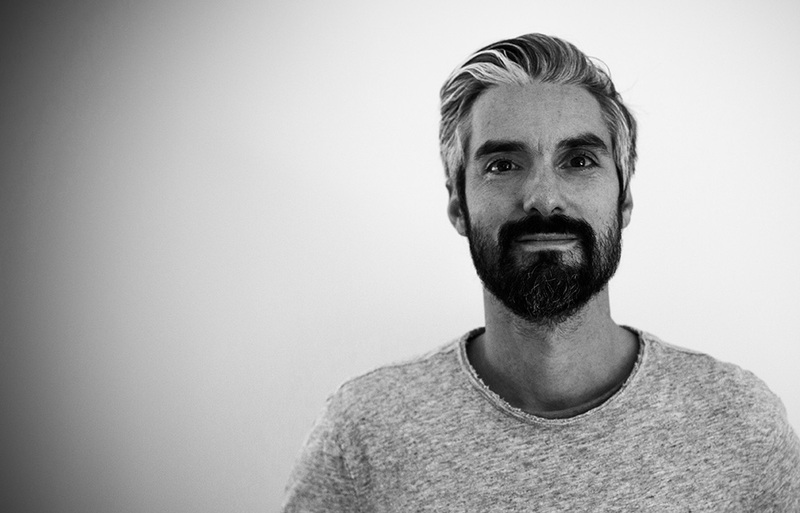 Then, in 2011 he joined the Huppé team as Designer and Art Director. He has since been contributing to the growth of Huppé by creating various wall units and collections for the bedroom, home office and dining, while exploring different species of wood and new materials. His designs are wholly comprised of simple shapes, balanced proportions and functionality. His minimalist approach, which is anything but cold, provides visual and tactile pleasures. He is well known for his talent and expertise in contemporary design.